Q. What properties does Mount Gravatt Pressure Cleaning service? A. Residential, Body Corporate Units, Car Parks, Light Industrial and Commercial, Schools and Child Care Centres. Q. What services does Mount Gravatt Pressure Cleaning offer? A. General Pressure Cleaning, Clear Silicon Sealing of Driveways; Soft House Washing; Solar Panel Cleaning; Gutter Cleaning and referral to other quality Window Cleaners and Painting Tradespersons. Q. 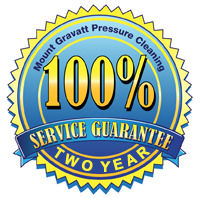 During what hours does Mount Gravatt Pressure Cleaning operate? A. Our hours are flexible to suit your busy lifestyle. Generally, our Director and Team work during business hours from Monday to Friday. Our Team are also happy to provide a Quotation on Saturdays. If required, we can work on a Sunday, for an additional fee, for businesses such as Child Care Centres; Educational Facilities and Commercial Premises. If you have requirements for work to be conducted at a specific time, please do not hesitate to request a Quotation on this site. Q. 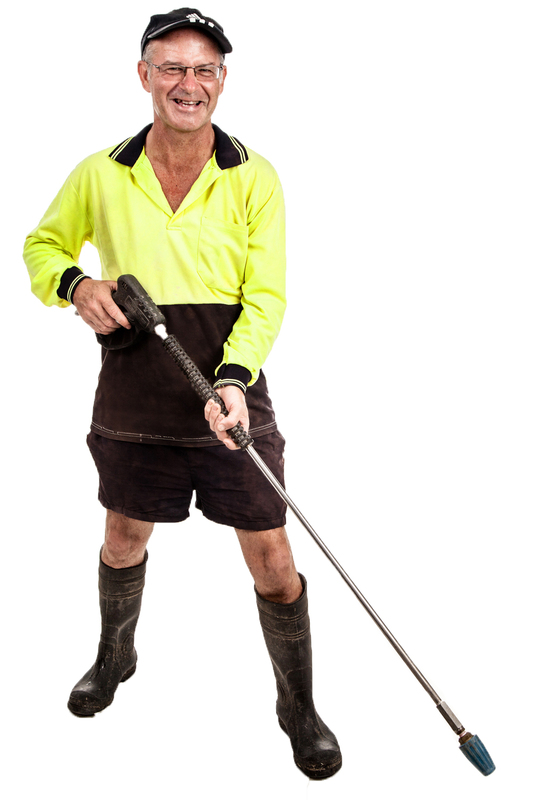 Why should I choose Mount Gravatt Pressure Cleaning? A13. Our positive client testimonials are available on this site. We are also happy to pass along contact details of recent clientele, should you wish to contact a client for personalised feedback.